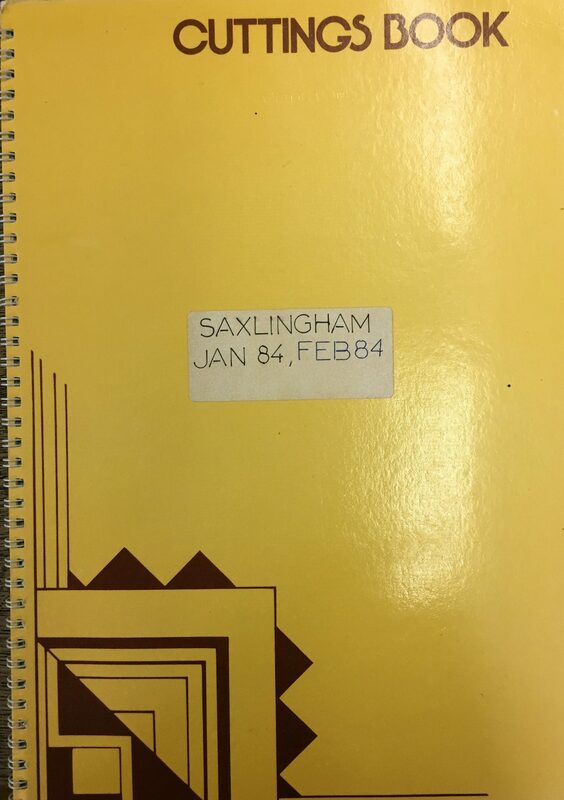 This page lists information on the Village of Saxlingham held at the History Centre. This information is provided to assist in deciding whether a visit to the History Centre may benefit your research. However, please do not assume that it is either complete or accurate. Images (which may be clicked on to enlarge) are provided as they often convey more information than the text that follows. The images may also help with locating information within the History Centre.